SPORAH TV: GOD RAISED ME WHEN I DIED IN A LONDON BUS..! GOD RAISED ME WHEN I DIED IN A LONDON BUS..! 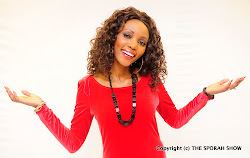 Rebecca was Ms Africa (UK) 2000 and a club and events manager, organising fashion shows, beauty contests and gigs, during her events she will perform secular songs as part of the show. 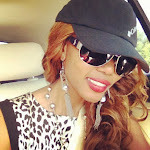 Rebecca also raised funds by organising events for various charities in West Africa. IN 2006 the Lord miraculously saved her life as she collapse and lost her life in a London bus due to spitural attack. She ended up seeking salvation an became a born again christian. She has never looked back, and continues to serve the Lord. Rebecca "MC at a wedding party in a local church and sang gospel songs to help entertain the guests, it was well received. She continued being a blessing to others with her singing in her church and other churches. It was nice to meet you Rebecca. Rebecca continued being a blessing to others with her singing in her church and other churches. To satisfy the desire of both herself and her new fan base, she recorded her first gospel album called "FIRE 4 FIRE" in 2007. This album has strong attachments to her innermost feelings and emotions. Rebecca believes that through music she can express her emotions and love for the Lord and has devoted her career to gospel music. Heey, Nice to meet you ladies. Terrel, Rebecca and Sporah On The Sporah Show. Girls having a laugh after the Show. Terrel FromTanzania, Rebecca From Sieraleon, Allen From Ghana and Sporah From The Sporah Show. 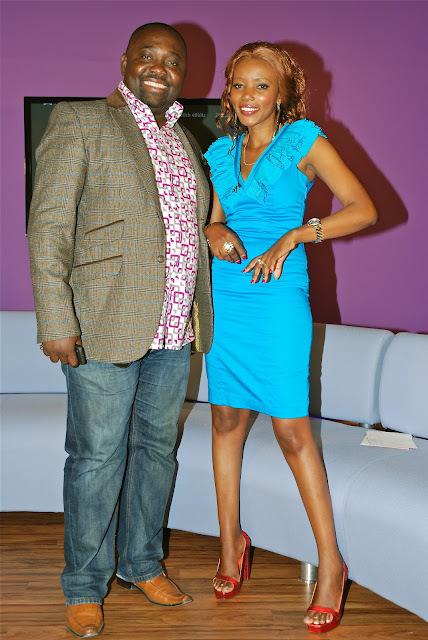 Terrel and Sporah after the Show. Terrel representing on The Sporah Show. Allen and Sporah after the Show. It was nice to meet you Allen. **BRAND NEW*** Video to the 2nd single from Rebecca's forth-coming album. This track "I need you more" is set to raise the bar yet another level . TERREL ON THE SPORAH SHOW.!!!!!!!!!!!!!!!!!!! GO TER CANT WAIT TO WATCH YOU ON MONDAY. 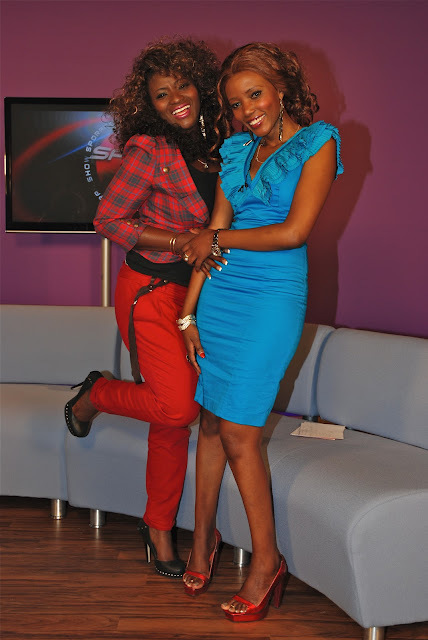 Mama "GONGA" Representing on The sporah show lol..! Hey Rebecca My kids love you and your songs, they want to meet you badly. Sporah kafiger hako jamani, mmh! Minister Rebecca Jesus Conquer and Pastor Uche double double cant wait to see you guys minister at the African Gospel Music Awards. I Love you Rebecca and i cant wait to watch this show. Terrel Umependeza sana na J Suit yako. Hey sporah, is this your new Studio???? Your hair ladies woow! African ladies are beautifulo oooh. I like the sporah show. 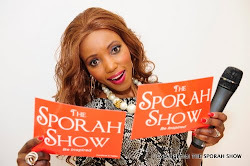 Sporah I hope at some point your show will be more widely available! Your doing great. Gospel music, church activities, dance programm are the greatest weapon used in churches to win the hearts of the youth today. Rebecca you made me to know that i can be holy and still have fun in christ. Bless you! Sporah i loooove your show. IVI SPORAH, HATA WEWE UNA MA HATERS????? Rebecca, may GOD continue to use you for his glory and his purpose.